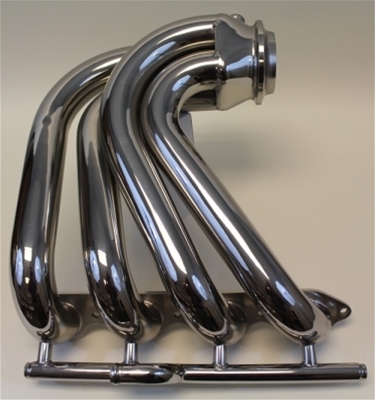 Stainless Marine Exhaust Manifolds & Risers, IMCO Marine Exhaust Manifolds & Risers, Kodiak Marine Exhaust Manifolds & Risers, Dana Marine Marine Exhaust Manifolds & Risers, and EMI Marine Exhaust Manifolds & Risers. 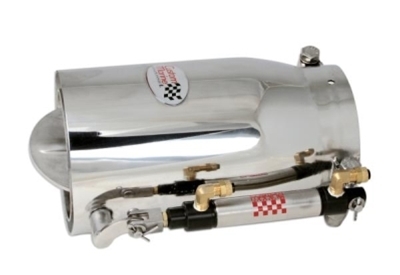 Rewarder Headers, Lighting Headers, and CMI Headers & CMI Tailpipes. 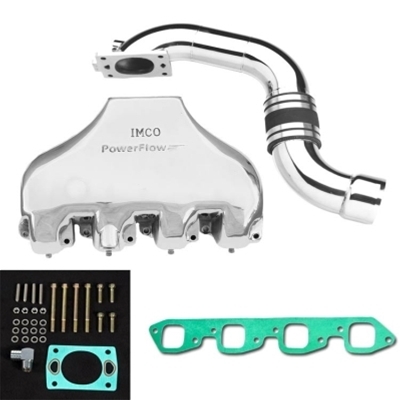 CORSA Exhaust Diverters, IMCO Exhaust Diverters, and EMI Exhaust Diverters. CORSA, IMCO, Gaffrig, Gibson, and CMI Mufflers, Silencers & Turn Downs. 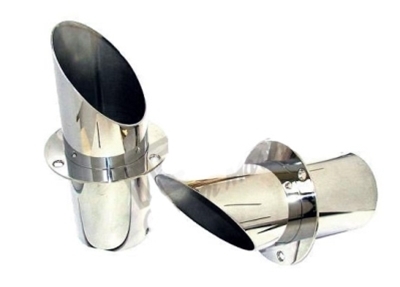 Aluminum Marine Exhaust Tips, Stainless Steel Marine Exhaust Tips & Marine Exhaust Flappers. 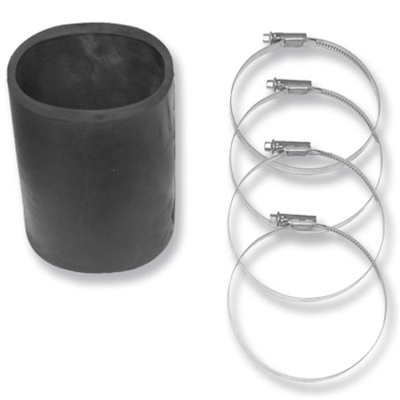 EMI Exhaust Hoses, IMCO Exhaust Hoses, and CORSA Exhaust Hoses. 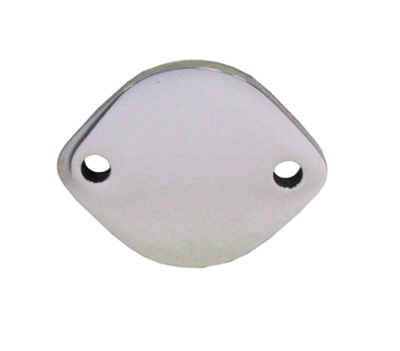 IMCO Exhaust Beauty Rings and Gaskets, TCM Exhaust Beauty Rings and Gaskets, and Stainless Marine Exhaust Beauty Rings and Gaskets. 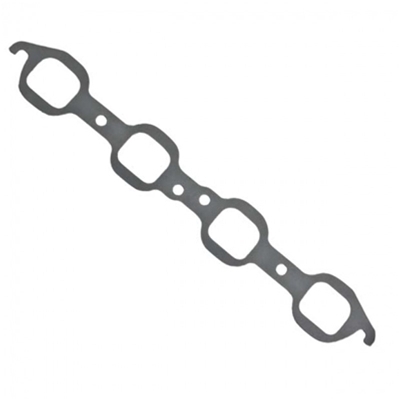 IMCO Manifold Gaskets, EMI Manifold Gaskets, CMI Manifold Gaskets, and Mercury Riser Gaskets. Hardin Marine Exhaust Hose Clamps and CORSA Marine Exhaust Hose Clamps. Teague Exhaust Block-Off Plates and Teague Water Inlet Block-Off Plates. Stainless Marine Exhaust Adapters & Spacers and CORSA Raw Tubing. Yanmar Diesel Exhausts by Stainless Marine. Marine Headers product category at WestCoastOffshore.ca including Chevrolet Rewarder Headers, Ford Rewarder Headers, Chrysler Rewarder Headers, Stainless Steel Chevrolet Lightning Headers, Freshwater Chevrolet Lightning Headers, Freshwater Ford Lightning Headers, Chevrolet CMI Headers, Ford CMI Headers, Mercury Marine CMI Headers, and CMI Tailpipes. Marine Exhaust Manifolds & Risers product category including Stainless Marine Exhaust Manifolds & Risers, IMCO Marine Exhaust Manifolds & Risers, Kodiak Marine Exhaust Manifolds & Risers, Dana Marine Exhaust Manifolds & Risers, and EMI Marine Exhaust Manifolds & Risers. 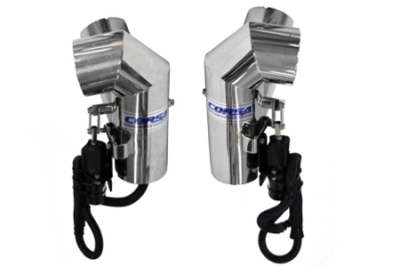 Marine Exhaust Diverters (Silent Choice) product category at WestCoastOffshore.ca including CORSA Exhaust Diverters and IMCO Exhaust Diverters. Marine Exhaust Tips & Flappers Product Category at WestCoastOffshore.ca including Aluminum Marine Exhaust Tips, 3-6in Stainless Steel CORSA Marine Exhaust Tips, Stainless Steel EMI Exhaust Tips, Stainless Steel IMCO Exhaust Tips, Stainless Steel Teague Exhaust Tips, Stainless Steel TCM Exhaust Tips, Stainless Marine Exhaust Tips, CORSA Marine Exhaust Flappers, EMI Exhaust Flappers, IMCO Exhaust Flappers, and Stainless Marine Exhaust Tip Flappers. 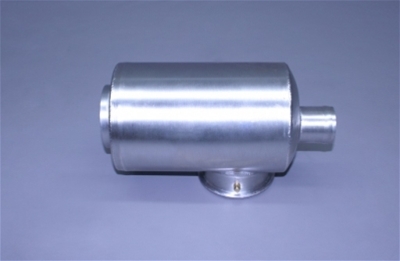 Marine Mufflers, Silencers & Turn Downs product category at WestCoastOffshore.ca including CORSA, IMCO, Gaffrig, Gibson, and CMI Mufflers, Silencers & Turn Downs. Marine Diesel Exhaust product category at WestCoastOffshore.ca including Yanmar Diesel Exhausts by Stainless Marine. Marine Exhaust Brackets, Adapters, & Spacers product category at WestCoastOffshore.ca including Stainless Marine Exhaust Adapters & Spacers and CORSA Raw Tubing. Marine Exhaust Manifold & Riser Gaskets product category at WestCoastOffshore.ca including IMCO Manifold Gaskets, EMI Manifold Gaskets, CMI Manifold Gaskets, and Mercury Riser Gaskets. 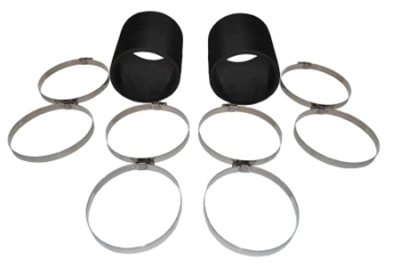 Marine Exhaust Hose Clamps product category at WestCoastOffshore.ca including Hardin Marine Exhaust Hose Clamps and CORSA Marine Exhaust Hose Clamps. 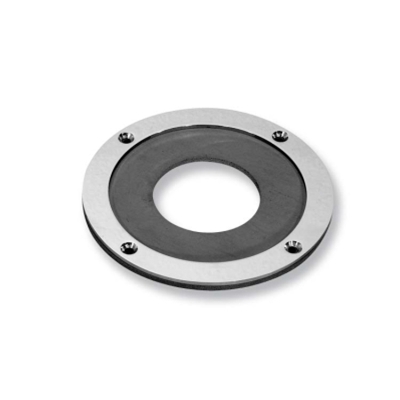 Marine Exhaust Beauty Rings, Gaskets, Tailpipe Gaskets product category at WestCoastOffshore.ca including IMCO Exhaust Beauty Rings and Gaskets, TCM Exhaust Beauty Rings and Gaskets, and Stainless Marine Exhaust Beauty Rings and Gaskets. Marine Exhaust Hose product category at WestCoastOffshore.ca including EMI Exhaust Hoses, IMCO Exhaust Hoses, and CORSA Exhaust Hoses. Y Pipe Block Off Plates product category at WestCoastOffshore.ca including Teague Exhaust Block-Off Plates and Teague Water Inlet Block-Off Plates.